If you read through this website, you know that I’m passionate about living a natural lifestyle and having a healthy home. Living a healthy lifestyle encompasses many different aspects such as what we eat, how much we exercise, how we manage stress, what we put on our body, what we think about, how we minimize toxins, etc. Years ago, I started Living Natural Today as a way to share resources for minimizing toxins and my personal health experiences. The site has chronicled my health journey over the years. I had experienced health issues that not many doctors at the time understood. Fortunately, today more functional doctors have come on the scene. They understand that we are all unique and a one size approach to healthcare doesn’t work. They are diagnosing and understanding complicated issues such as Multiple Chemical Sensitivity, Lyme disease, MTHFR, leaky gut, mold toxicity and more. I’ve been thankful to have heard from those of you who have been encouraged by my experiences and this site. I can relate to you and point you in a direction that you might have not known about previously. When you’re dealing with these types of health challenges, it’s important to know that you’re not alone. There is hope. Someone else has gone down that road. Blogging is difficult. Don’t let anyone tell you otherwise. Many don’t last past a year. Blogging requires a lot of time, effort and knowledge. It’s hard enough to be a successful blogger on its own, but when there’s opposition, it makes everything much more challenging. As more functional doctors and healthy living bloggers have come on the scene to help people, pharmaceutical and chemical companies haven’t been happy. They are losing money to natural alternatives and recommendations. Believe you me, big pharma and the chemical companies are trying everything they can to keep people eating unhealthy food and on lifelong prescriptions. They’re even going as far as to lobby the government to take action. Today, we are seeing a huge amount of censorship across many online platforms such as Google, Facebook, Pinterest, and Amazon. They don’t want you to learn that there are other options when it comes to healthcare. 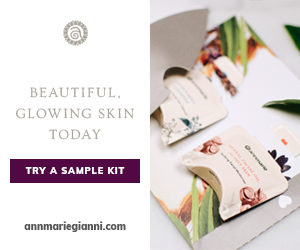 All of this growing awareness of natural alternatives has impacted natural living bloggers. Google isn’t sharing our websites like it once did. Pinterest is deleting accounts. Amazon is removing books it once sold. Facebook isn’t sharing articles because they go against their “community standards”. What kind of community standard doesn’t let you share beneficial information about what foods have the most pesticides sprayed on them? It’s maddening! It’s because of all of this that I had to make a decision at the end of 2018. 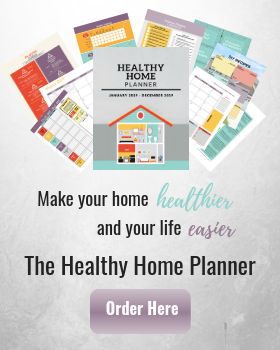 I decided that instead of adding additional information to Living Natural Today about having a healthy home, I needed to separate it out and start a new website – a site that solely focused on the home, not on natural alternatives. 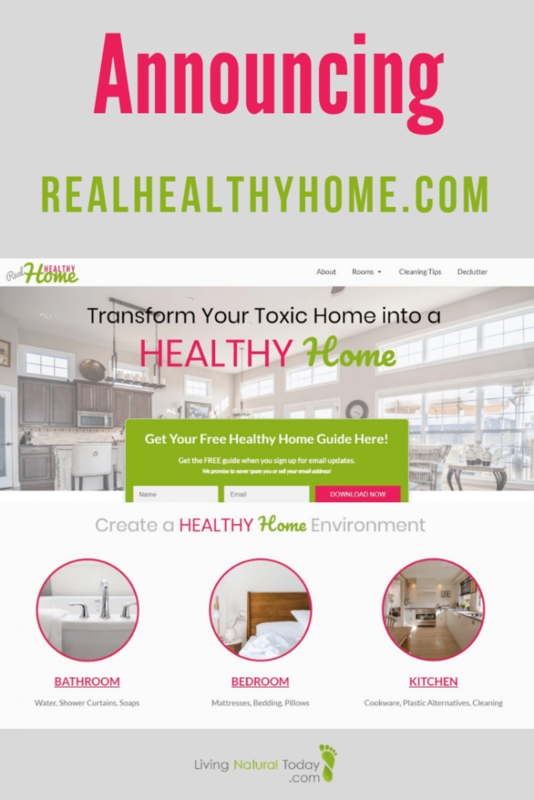 I’m excited to announce that I have started a new website called Real Healthy Home! This new website focuses on everything relating to your home. What will you find on RealHealthyHome.com? 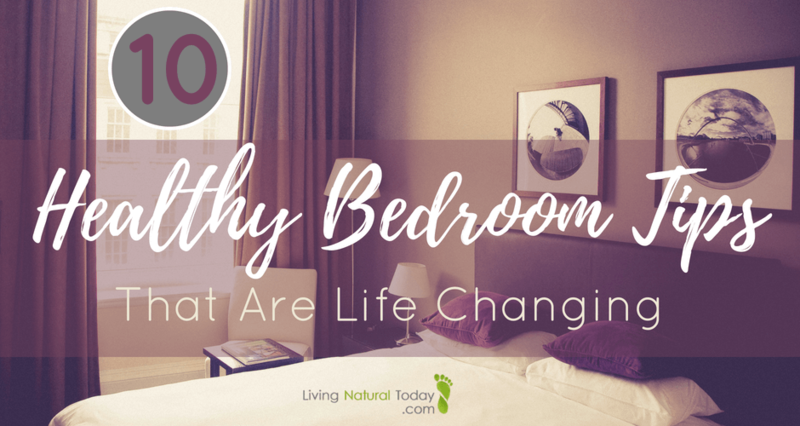 You will find various articles to help you begin making healthy changes to your home. Information can be found under each specific room of the home. In addition to individual rooms in a home, you will also find information for your yard, ways to declutter your home, non-toxic cleaning, and safe home renovations. 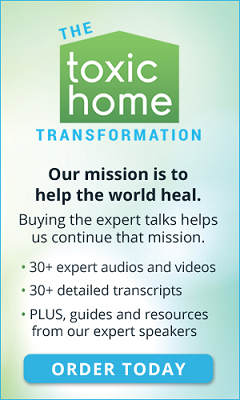 I’m passionate about helping you have a healthy home! A home that’s a safe haven, free of nasty chemicals. So is Living Natural Today going away? No way. Living Natural Today is here to stay! It will continue to be a website that shares information about minimizing toxins, healthy living, natural beauty products, and real food. However, if you’re looking for information about having a healthy home, be sure to visit RealHealthyHome.com. My hope is that by sharing the resources on both Living Natural Today and Real Healthy Home that you will live a more healthy lifestyle. Let me know what you think about the new site in the comments below.